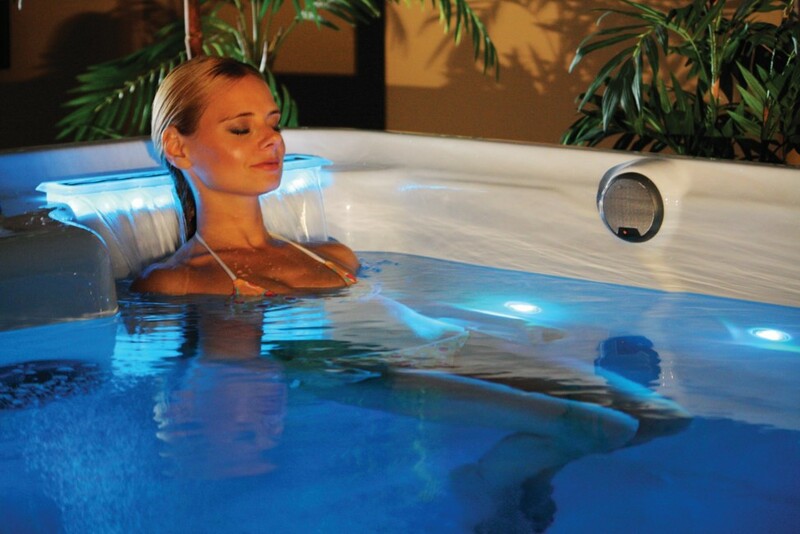 Artesian is one of North America’s top manufacturers of high-quality spas and hot tubs. Each Artesian spa has been painstakingly crafted to provide a feature-rich, optimal mix of elegance and functionality, with no detail omitted. Not only do Artesian spas offer industry-leading quality, performance and looks, they’re also the most efficient spas on the market. Whether you are eager to awe and entertain, or simply looking to unwind in seclusion, we have an Artesian spa that’s right for you and your budget.